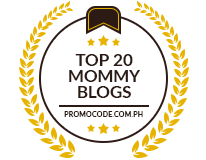 It’s been a long time since I checked Pinay Mommy Online’s Blog Worth and Juice. So, I decided to check on it again. And guess what?! It has already increased dramatically. Pretty neat! Try yours now, it might have increased too!! My blog is worth $422,275.92. 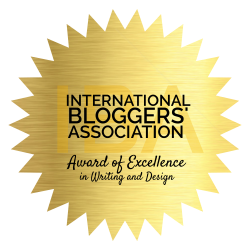 Great job…with all the hardwork you’ve been doing you deserve every cent your blog is worth. Btw, thanks for the tag….